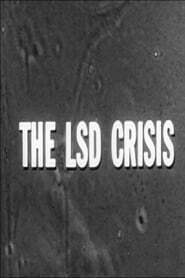 overview : Back in the 1960's a former Harvard professor stopped giving A's, B's and C's and started handing out LSD. his name was tomothy Leary and he was at the center of a controversy in North America over the growing use of psychedelic drugs. Leary ran a research center in New York state where young people took 'acid' while he took notes. The media took notice.